This example was built in 1935. 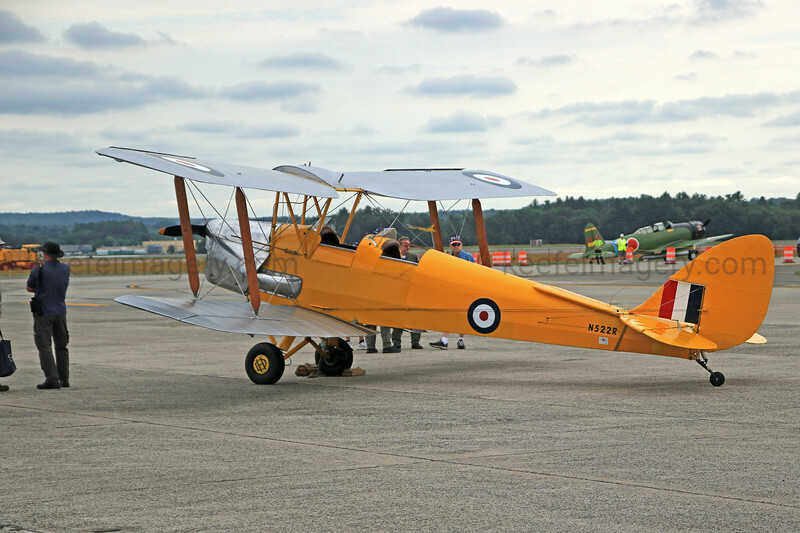 The Tiger Moth served throughout the Commonwealth countries during WWII as a basic training aircraft that was also pressed into light combat roles. 8,868 were produced during 1931-1944 and the type was finally retired in 1959. Thousands of these eventually were made available to the civilian market, post WWII.